There are tons of factors that could be playing a role in why you might be feeling tired, slow, foggy, or just not yourself. 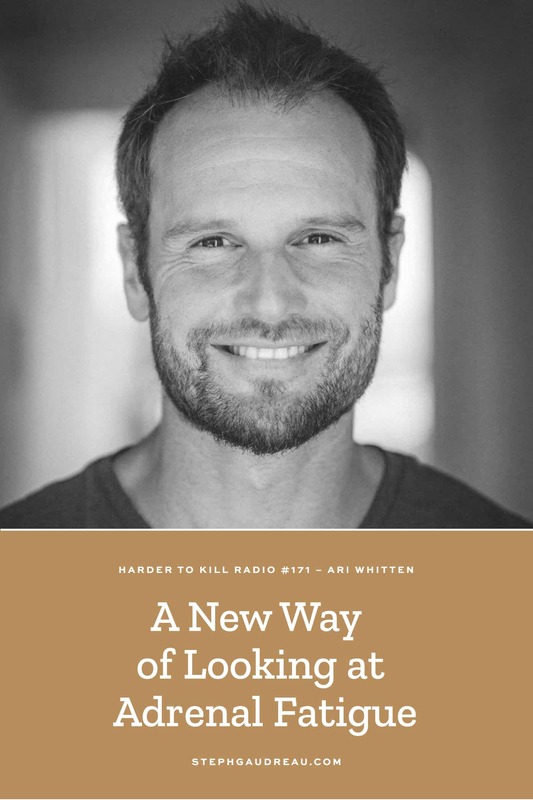 Ari Whitten of The Energy Blueprint recognized this, and after seeing a lack of representation in the medical field surrounding adrenal fatigue, he decided to look for more answers himself. 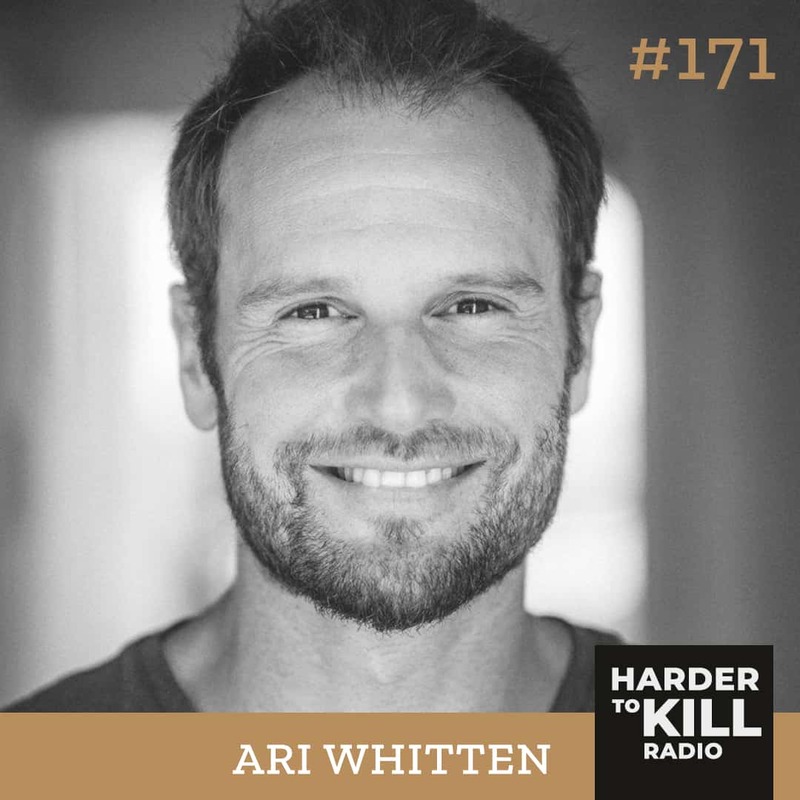 After countless hours of research, Ari has discovered how to stop your fatigue with evidence-based science. Now, he uses his knowledge to empower people all over the world and change the conversation around understanding your own health better. Ari is diving into a deep analysis of a large body of evidence on this specific topic. He is sharing the important role your mitochondria play in your energy, how your cortisol levels could be impacting your body, and why you should switch out all the lightbulbs in your house yesterday. 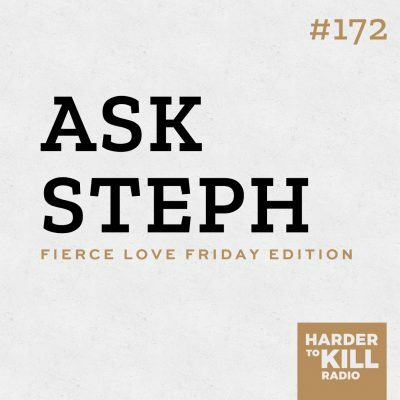 If you have been given a fatigue diagnosis or suspect it on your own, this is an episode that could forever change you approach your own fatigue. Your symptoms are real, and its time to get some answers. Do you struggle with adrenal fatigue, constant stress or not enough sleep? Let us know where you are at in the comments below! Is there somewhere I could find more info about how Ari treated his dog’s arthritis with dietary changes? My mom’s dog has debilitating arthritis as well and I would love to help her treat it naturally! Hi Michele…I’d try reaching out to Ari on his Facebook page to see if he can help.